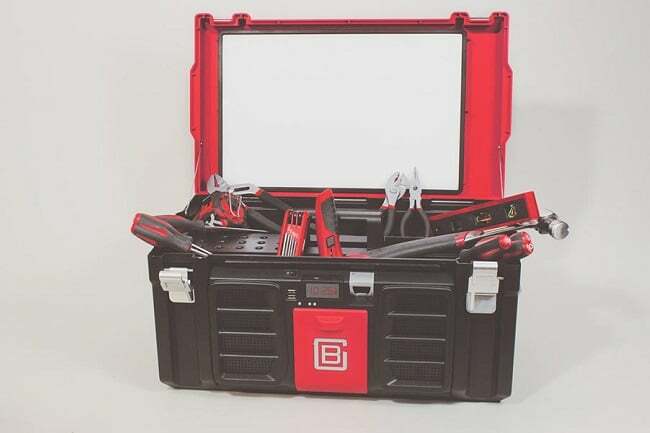 If you consider upgrading your old toolbox, we recommend you take a look at the “world’s most advanced toolbox”: The Coolbox ($170,00). 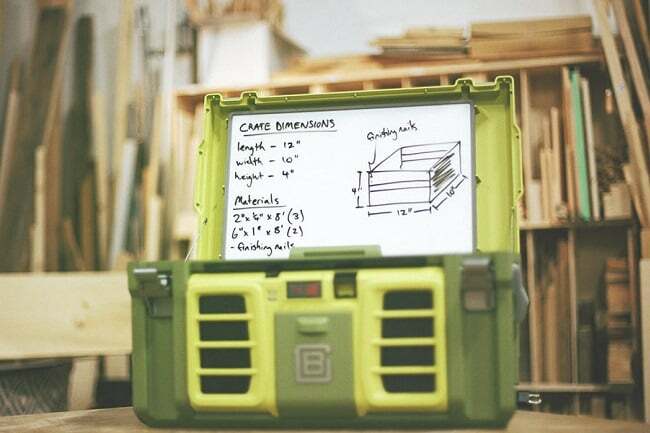 Standard sized and with all of the storage capacity (65 lbs.) 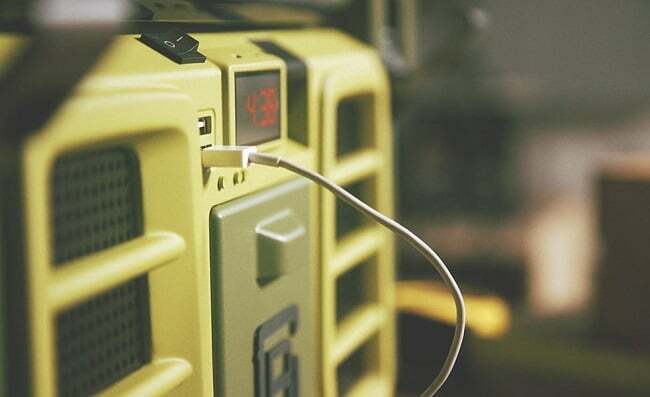 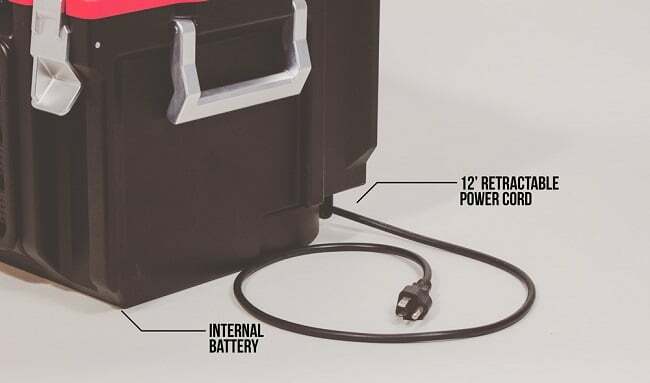 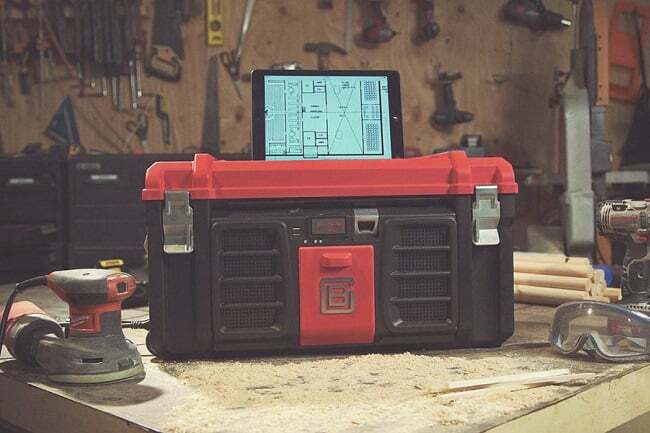 and compartments you’d expect in a typical toolbox, the ingenious Coolbox could permanently replace job-site work lights, clock, radio, power strip, while charging your phone and even keeping your beers cold. 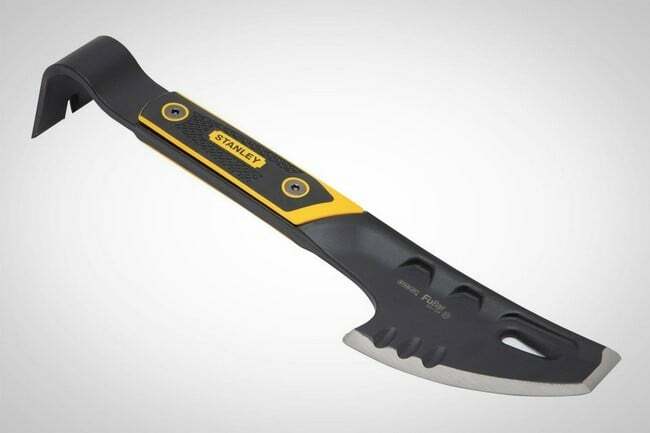 Yeah, this thing is awesome! 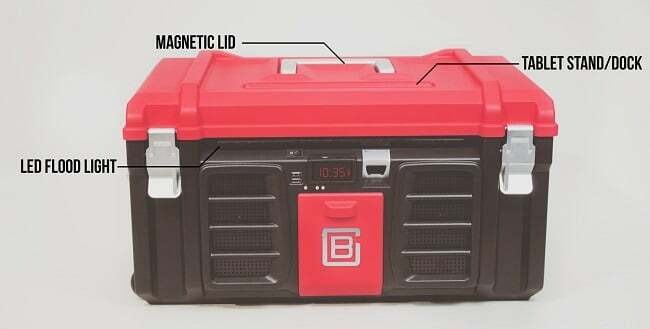 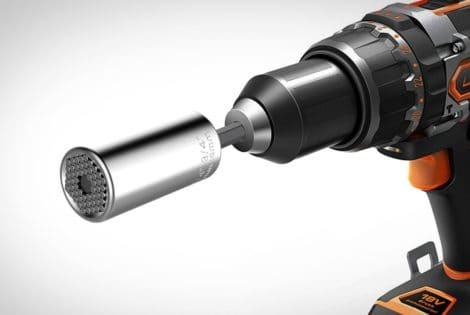 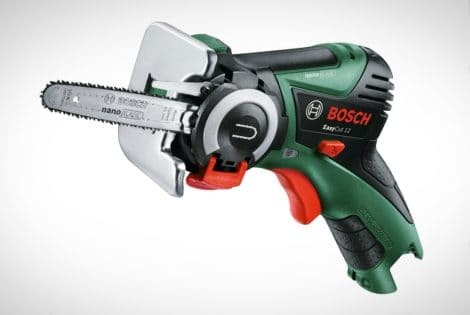 Here’s what it packs: a 20V built-in battery for powering tools (takes 4 hours to fully charge), premium marine-grade 3”x5” Bluetooth speakers – 40W, LED flood light, USB charger, whiteboard, magnetic lid, clock, bottle opener, 12’ retractable power cord, 120/240v pass-through power, wheels, stand for your tablet, and a removable tray. 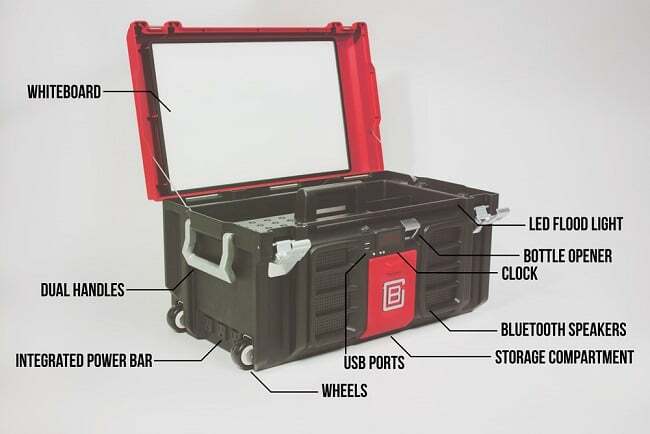 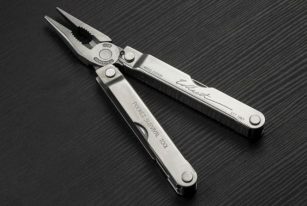 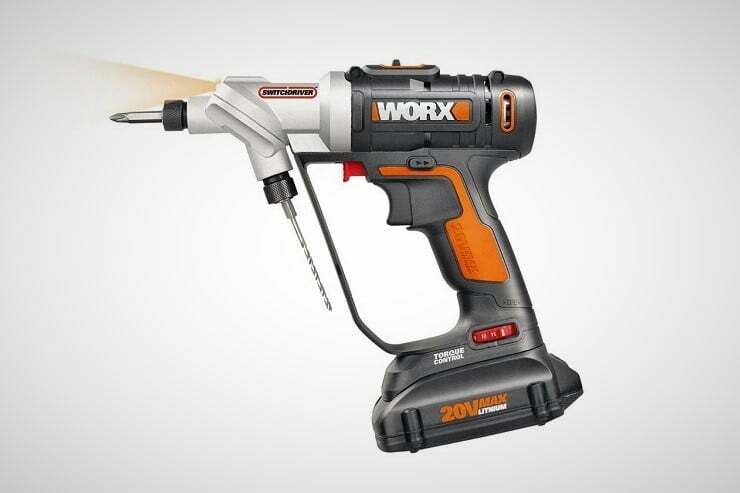 The toolbox is also designed to be durable, with all of the electronic components waterproof. 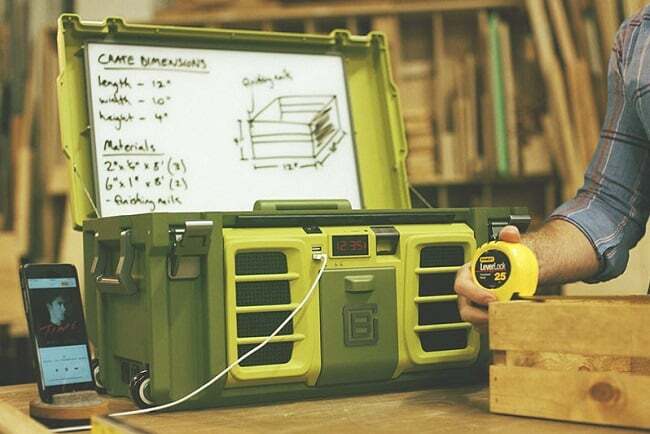 We reckon if you pair the Coolbox with the world’s toughest coffee maker- the Coffeeboxx, you’ll become an unstoppable building machine! 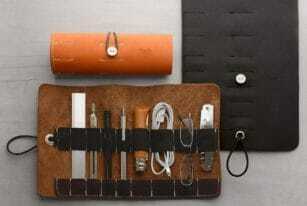 (with a coffee addiction).